Product prices and availability are accurate as of 2019-04-14 19:39:36 EDT and are subject to change. Any price and availability information displayed on http://www.amazon.com/ at the time of purchase will apply to the purchase of this product. Creating logos has never been easier. Brand your identity clearly with a custom logo created and designed by you. From one logo you can create unlimited new looks by just a few simple color changes, fonts sizes and shapes. Unlimited professional potential with this product. Over 300 templates to get you started. 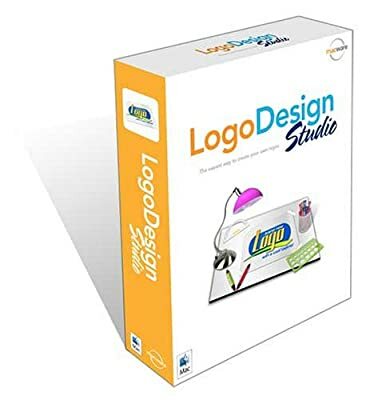 Creating Logos made Easy Over 1200 tools, objects and effects to create your own logo Export your work with ease to JPG,TIF,PNG, Photoshop and More. Adjustable Color and Gradients Special Effects with Blurring, Reflections, Ripple and picture in text.